Come home to the newly redesigned Avia 266. Our beautiful apartments are the ideal offering of style and sophistication with all the features and amenities to perfectly complement your lifestyle. Add balance and convenience to your busy life. 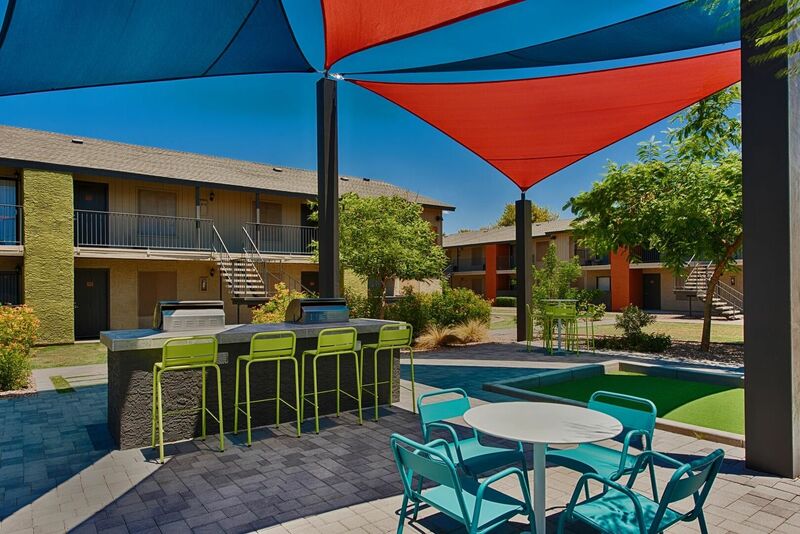 Here you can connect to the best of Mesa, AZ, including our location’s close proximity to Arizona State University, Tempe Marketplace, Riverview Park and The Salt River. 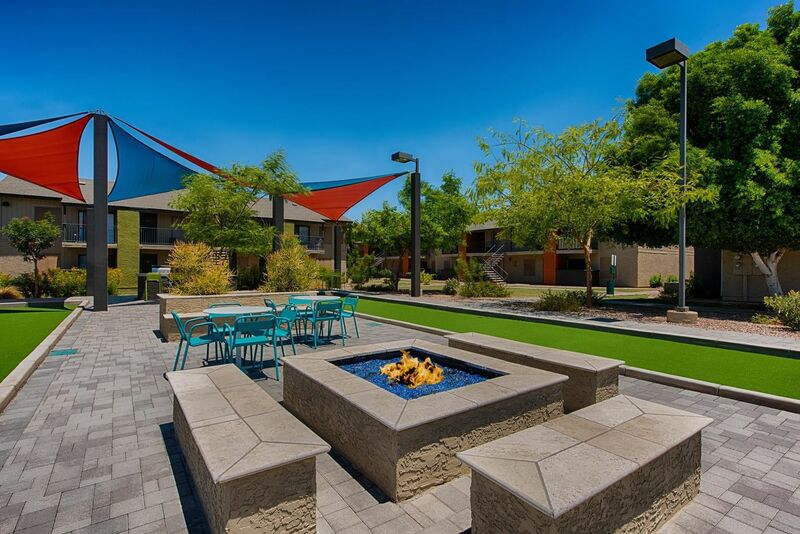 Designed for your comfort, the features found in your home and around the community are sure to elevate your lifestyle. 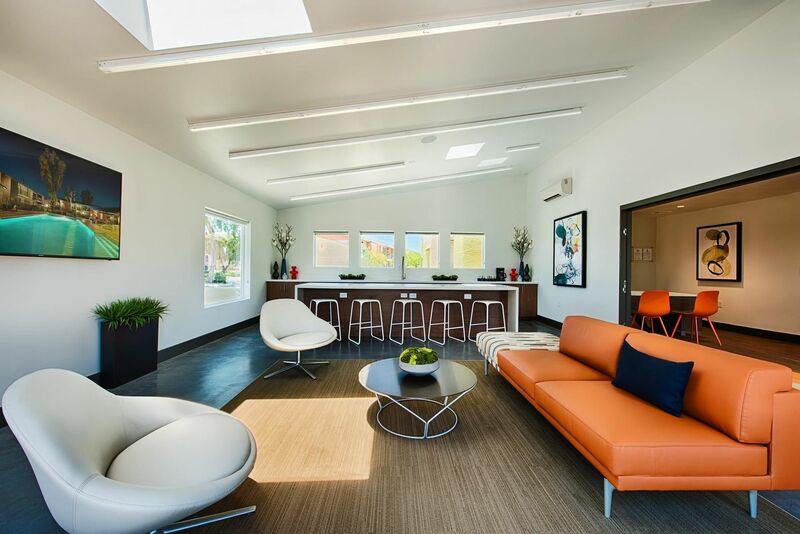 Each newly renovated apartment has a contemporary look you’ll adore. Avia 266 is the home you’ve been searching for. Love coming home to Avia 266. 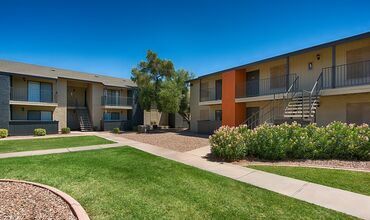 With a variety of floor plans to choose from, you are sure to find an apartment that fits your specific needs. 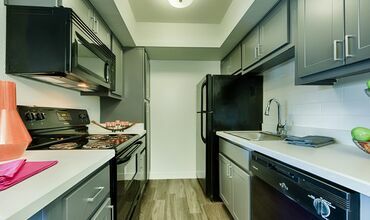 The renovations in each pet-friendly apartment for rent at Avia 266 include wood-like vinyl floors in the living spaces and cozy, light gray carpet in the bedrooms. 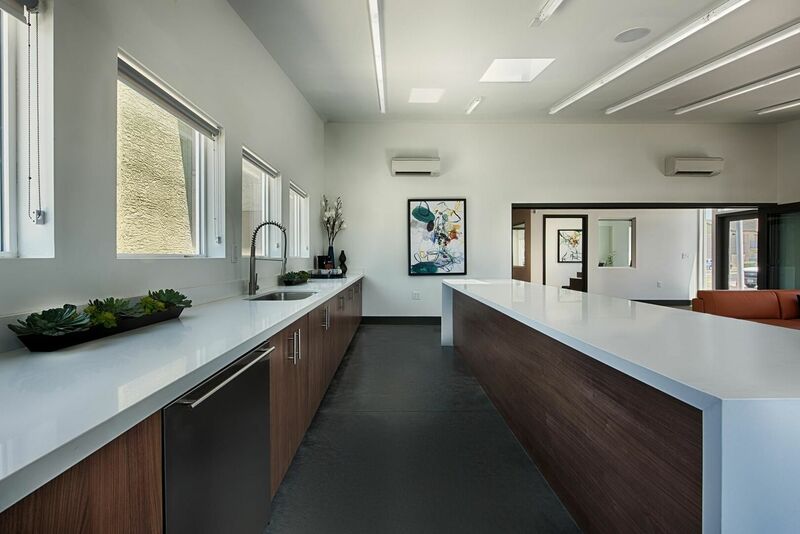 The kitchens dazzle with black appliances and white tile backsplashes complemented by gray cabinetry. After you prepare meals, sit down to eat in the dining room or the eat-in kitchen. 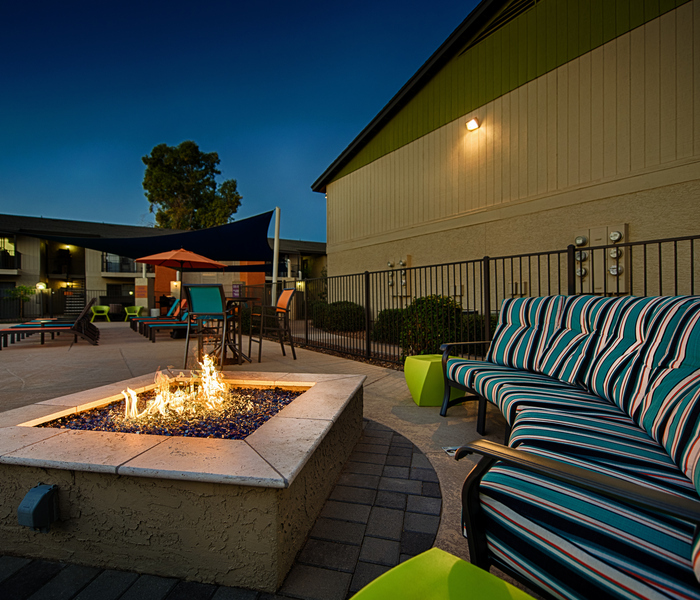 In the evenings, take in the scenery from the comfort of your patio or balcony. 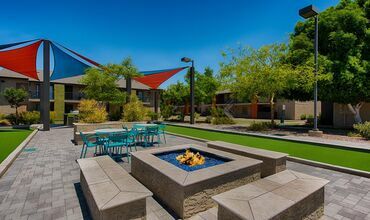 The two sparkling pools, the bocce ball area and the fire pit all provide a variety of ways to unwind and enjoy your free time. 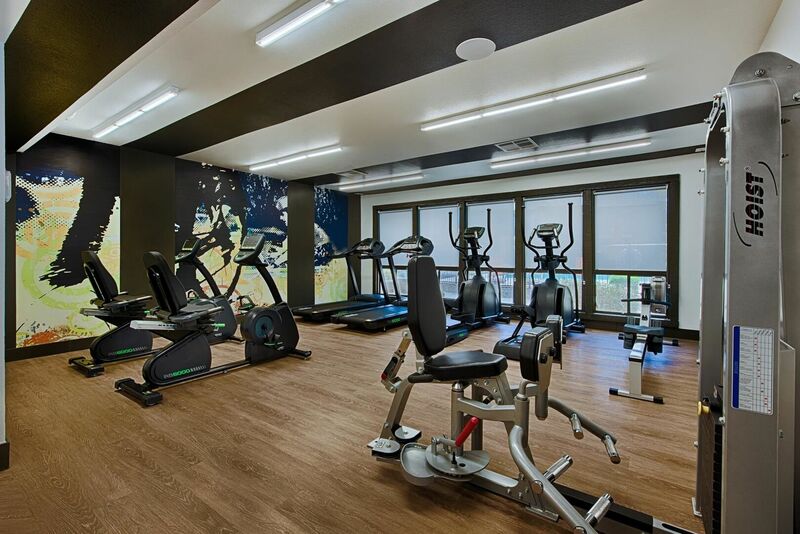 Visit Avia 266 for a tour of the community and explore the available floor plans. 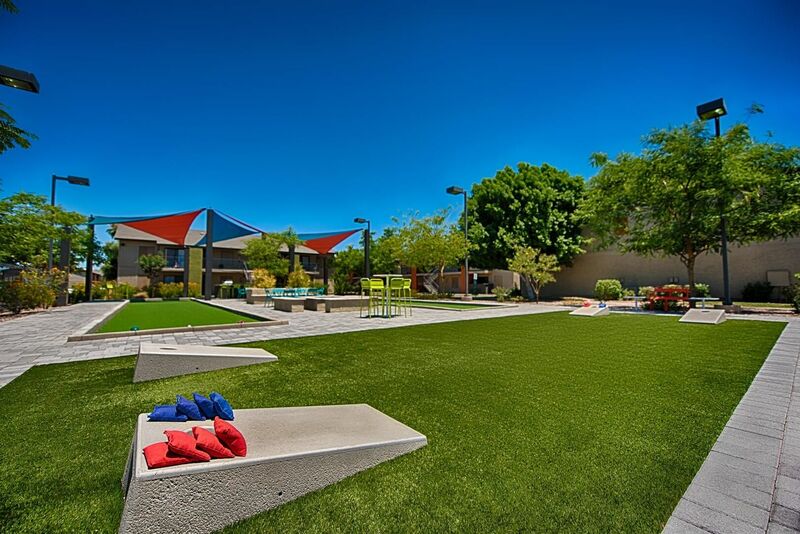 Schedule your tour by reaching out to our team today and learn more about why Avia 266 is the perfect place to call home.